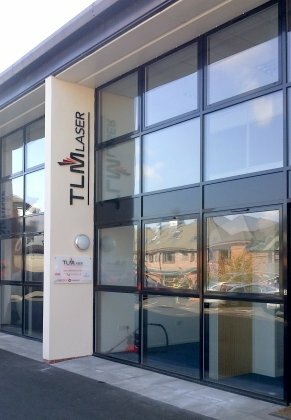 Founded in January 2006, TLM-Laser Limited are a dedicated laser service company, providing a second to none service and maintenance program which we can implement to best suit our growing customer demands. Located regionally throughout the UK we provide a quick and efficient service whether it be a preventative maintenance contract or emergency breakdown cover. Our highly trained and experienced engineers have vast experience on a complete range of lasers. Whether it be lamp pumped lasers, diode pumped or CO2, we will endeavour to maintain and extend our growing reputation at the forefront of the laser servicing and repair industry by carrying out scheduled maintenance visits as well as providing call out cover. We appreciate in a high production environment the requirement to minimise downtime. Our large stock of spare parts allows our engineers to be committed to putting you, the customer, first to minimise the risks of this and have gained an exceptional level of customer confidence across many industries. Whatever your industry sector, TLM-Laser will meet your requirements first time every time. As well as providing a quick and efficient service to our customers, TLM-Laser also supply a wide range of laser safety equipment, spare parts, fume extraction, chillers, training, consultancy and sub-contract laser marking. We also supply a varied range of second hand laser systems which are available in "as is" or fully refurbished condition. Initially providing a ‘Total Laser Maintenance’ service, the company now offers a complete range of laser products from some of the leading names in laser technology - FOBA, Innolas, IPG, Univet, LPKF, Universal, BOFA, Univet, ALPHA LASER, LasX, 4Jet, Richter and IPG Photonics are names immediately recognised globally within the laser industry for the highest of quality and outstanding customer service. All supported by experienced and highly trained engineers to ensure your equipment generates the maximum in productivity. 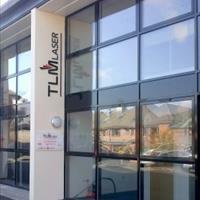 TLM Laser prides itself on being a Solutions company. Through our long term experience and cutting edge expertise, we are able to understand our customers’ needs and tailor our services to meet them. For products you can trust supported by a service you can depend on, contact TLM Laser.